Toowoomba Royal and BOTH QLD Speciality Shows 2009. 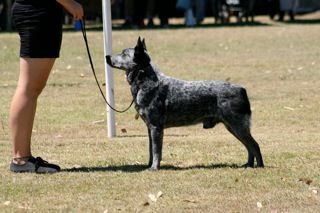 Best of Breed Brisbane Royal 2009, 2011, 2012 . Runner up in Show NSW Speciality show Nov 2009. National breed score winner 2009 Dogzonline. Consistent winner at Allbreeds, Royal and Specialty shows. 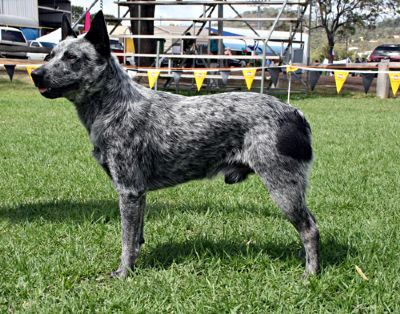 Winner best of breed of five of last six Speciality shows in Queensland..